Takes about 2hr to and for. (Each time), personally found that there is no need for bus shuttle. Easy instruction to go over. Most animal not available in Winter. Bring gloves for rides that might need you to scream, it will be cold. Go at Spring for more rides and animal. This ticket is valid from April to October. This ticket is valid from November to December. 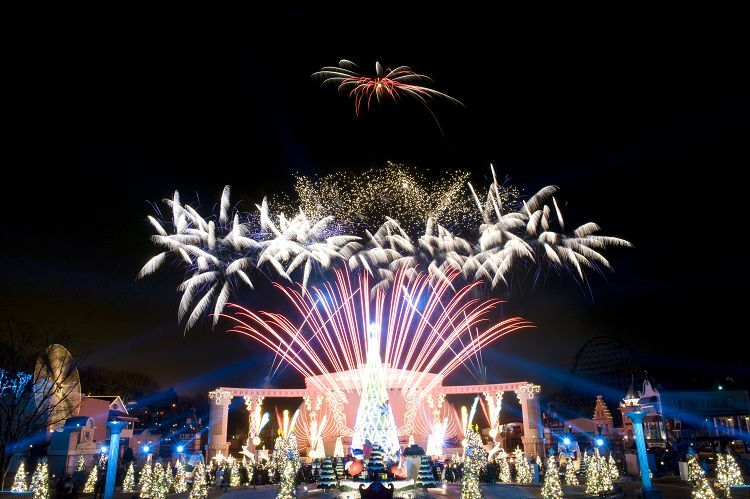 Everland is Korea’s best theme park that has attractions, which give satisfaction to both adults and children. The park wears different themes throughout all four seasons. From T-Express, thrilling attraction with the most tilted slope, to Safari with various animals, Everland is trying their bests so everyone can feel unlimited happiness. Enjoy every five themes of Everland, Global Fair, American Adventure, Magic Land, European Adventure, and Zootopia, and do not forget to watch splendid parades and firework festivals. 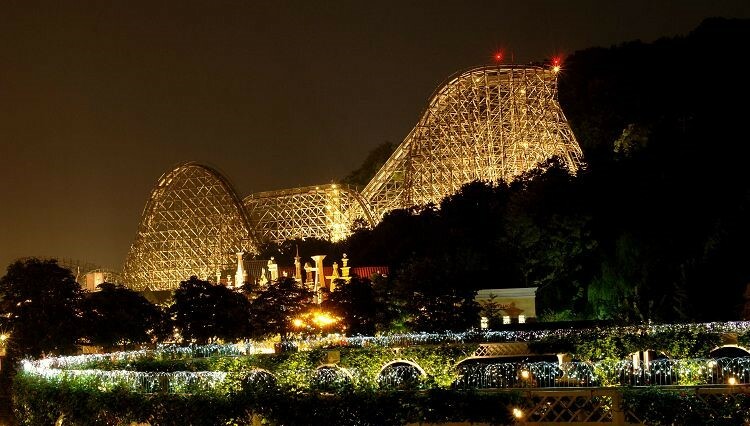 • Everland is Korea’s best theme park with various exciting attractions. 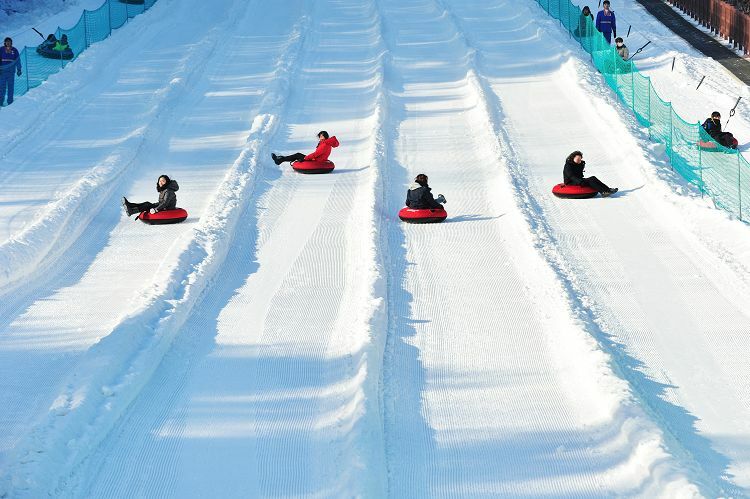 Enjoy snow sled in Winter or Water Gun Parade in Summer. From the fastest speed attraction T-Express, Zombie Amazon Express where cursed souls swarm, Kids’ village stimulating kids’ creativity, to VR Adventures, gaining popularity recently, Everland wishes unlimited happiness for people visiting a magical world of adventures and excitement. - Travel to Giheung Station (Subway Bundang Line) and transfer to Everline! - Get off at Jeondae/Everland (the last stop on Everline) and take the free shuttle bus to move to Everland and Caribbean Bay. ※ Bus is more convenient and faster than the subway. 2. Regardless of the status of the QR code, your QR code can be used from the time of purchase to the valid date. 3. Re-use of QR code is not available. 4. CLICK HERE to check various facilities (wheelchair / baby carriage rental) in detail. 5. No pets are allowed inside the park except for guide dogs. 6. Small vehicles, such as bicycle / inline skate / quick boar, wireless vehicles, burner, matte (excluding single cushion) are all prohibited inside the park. 7. Operating hours vary from day to day, season to season. CLICK HERE to check the operating hours in detail. Q. Can I enjoy outdoor facilities in Winter? A. Everland operates facilities according to all four seasons. However, facility conditions or change of operation time due to internal circumstances or bad weather conditions is not notified. Q. Can I eat outside? A. External food is prohibited in restaurants and outdoor terrace. Please refer to the park guidebook for a picnic place. A. There are no smoking rooms, but you may smoke in areas marked for smoking.